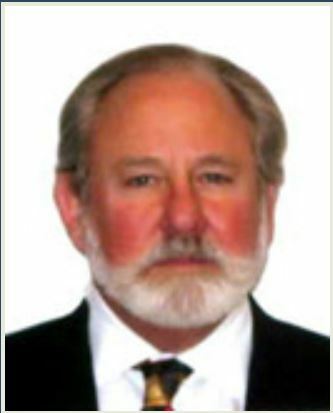 Charles E. Comiskey is President of RiskTech, Inc., Houston’s oldest risk management consulting firm and is Sr. V.P. of Brady Chapman Holland & Associates, one of the largest privately-held insurance brokerage firms in the U.S.
Holding numerous professional designations in the fields of risk management, insurance and business continuity, Comiskey is a nationally recognized expert, author and frequent speaker on risk management and insurance issues to legal, construction and real estate associations across the country. He has served as a pre-trial consultant/expert witness in over 300 matters in State and Federal courts in behalf of both defense and plaintiffs, testifying for and against insurance companies, insurance agencies, insureds and claimants. Comiskey is also National Chairman of the Construction Practice Group of RiskProNet International, the 5th largest brokerage organization in the U.S., and was a contributor to the 2017 AIA insurance requirements. A full current CV is available upon request. Charles articles are in the works.